You may have heard horror stories from parents or grandparents about how painful it was when they got root canals. This may have been true back then, but modern root canals are relatively painless dental procedures, thanks to the local anesthetics that dentists use today. 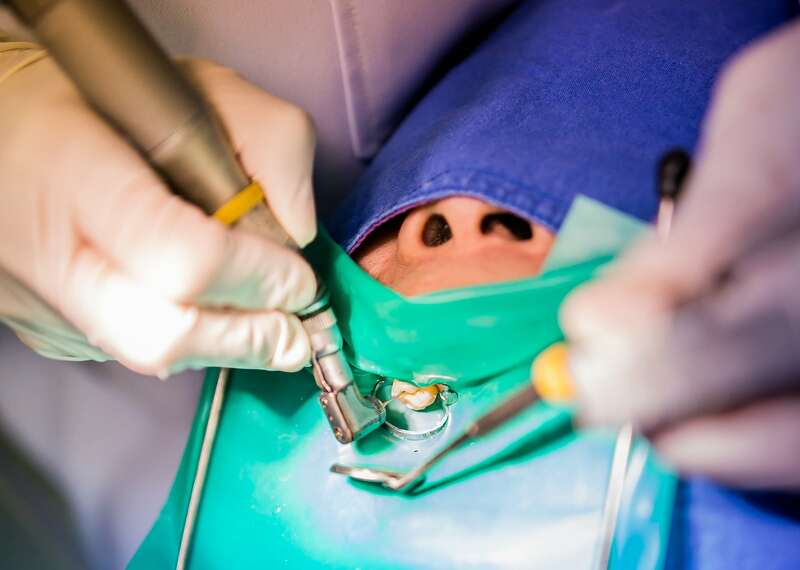 So what is a root canal? Root canals are helpful fixes for when a patient has a cracked, fractured or damaged tooth. They involve creating an opening at the top of your tooth where the dentist can remove bacteria and dead tissue from inside and in the root. Your dentist will then clean the inside of your tooth and each individual root canal, before sealing things off with a special material. Want quality care for less? Save big on our most popular dental services. When Would I Need A Root Canal? 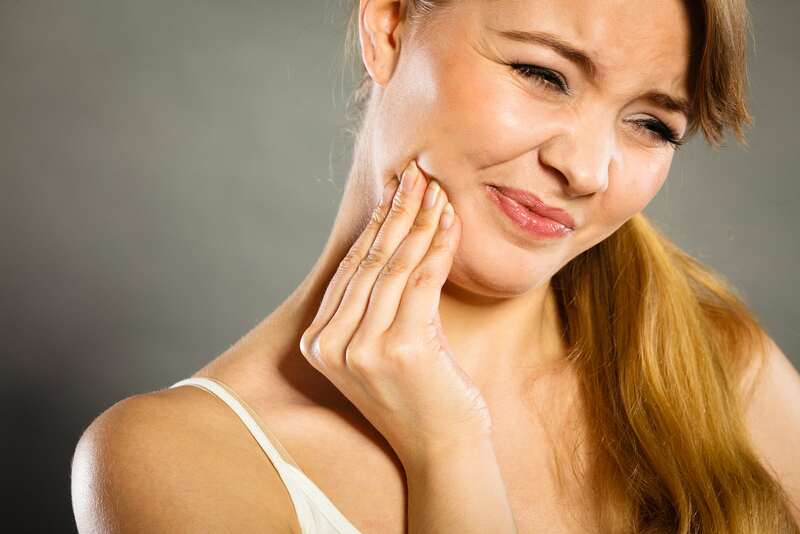 If you have severe tooth pain that may be a result of one of the reasons above, it’s important to visit a dentist before jumping to conclusions. There may be other remedies for treating your tooth pain that are not related to root canals. But even if you do need a root canal, local anesthesia makes these procedures nearly painless. Root canal fillings can last a lifetime if your teeth of cared for properly following the procedure. 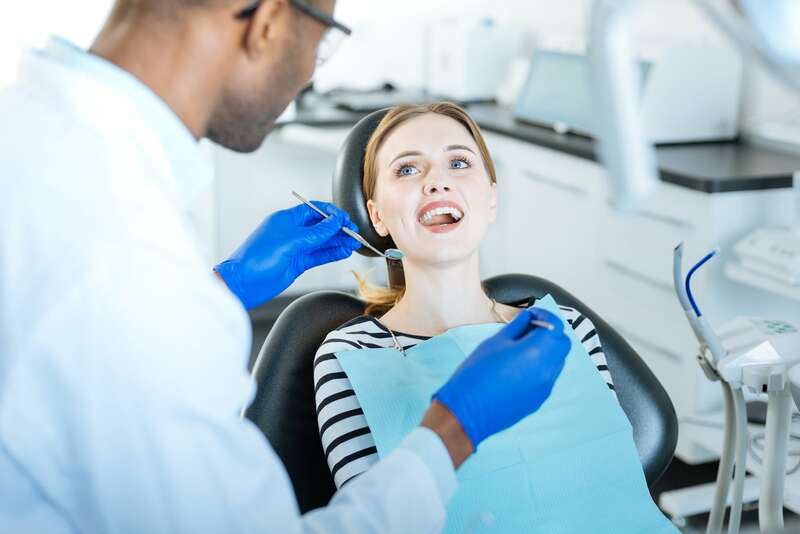 Root canals are more beneficial than having a tooth pulled, as they let you keep your natural smile, while also helping to preserve the structure of your jaw and gums. They are also less painful than extractions, often making it a better choice than having the tooth pulled. Ready to Brighten Your Smile? Contact us today using the form below, and we’ll be in touch shortly to schedule an appointment.